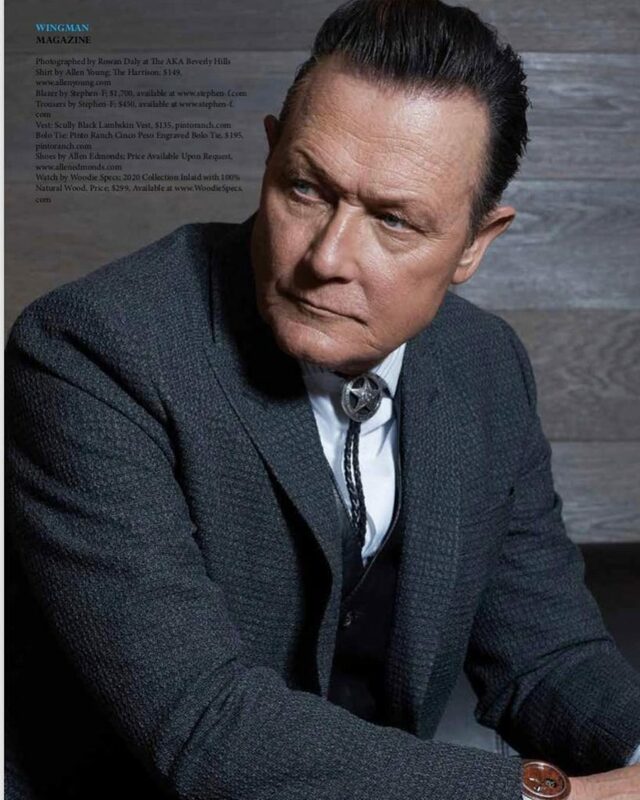 The actor Robert Patrick from the iconic Terminator II movie “Judgment Day” was interviewed by Wingman Magazine, wearing our single breasted gray structured wool suit. 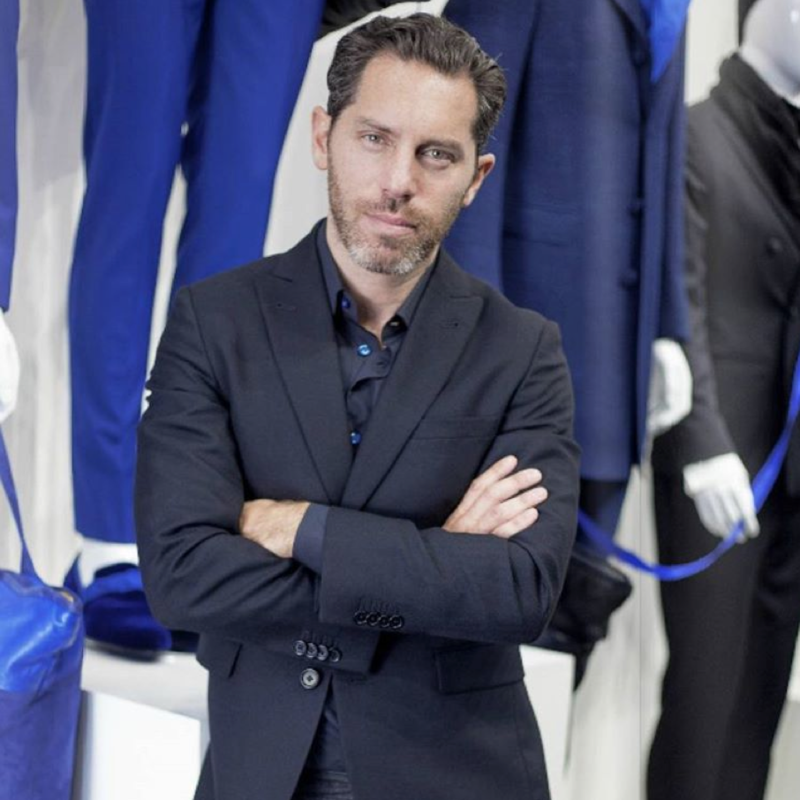 The blazer and pants are sold separately. Blazer also available as double breasted. 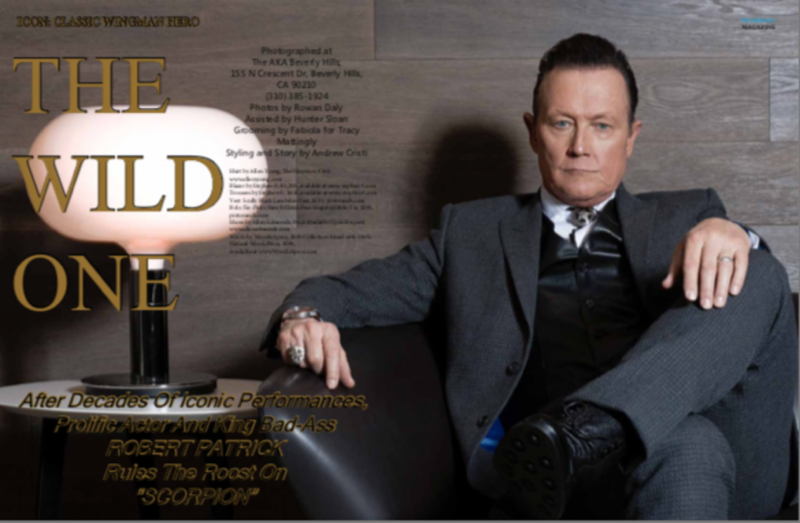 Mr Patrick has also been seen in the movie, Die Hard II and major TV series such as The Sopranos, Sons of Anarchy & True Blood, to name a few.